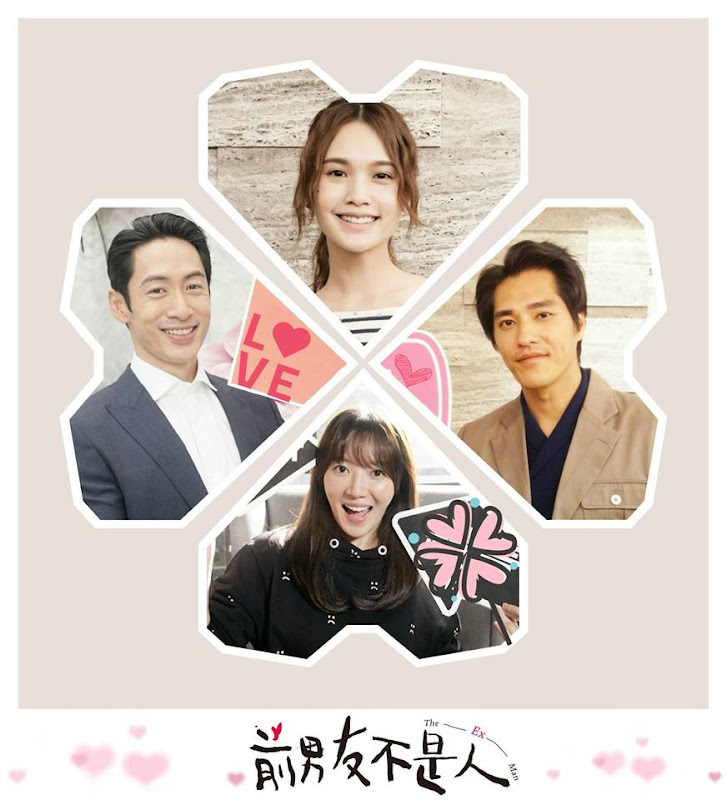 A story revolving around a 31-year-old woman who suddenly meets her first love at a time when everything in her life seems to be going well. 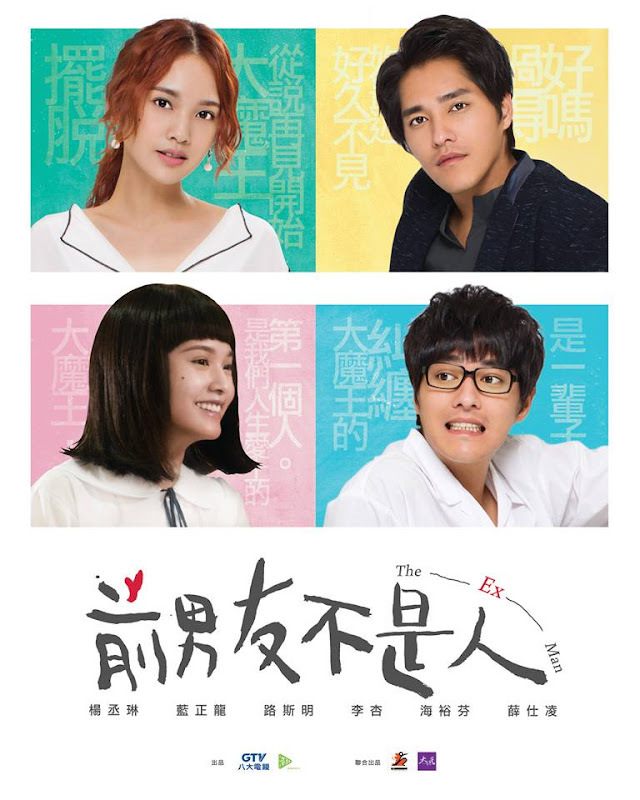 After the 31-year-old Li Qin Ai (Rainie Yang) wakes up from a dream, she begins to have an epiphany on love and relationships. She likens a woman's journey to conflicts in a dream. In every stage, you meet a man who will stand in front of you. They could be an annoying presence or a dork who doesn't know how to express his feelings. They are like the big boss in a game who lay out obstacles to block your path. The biggest obstacle is the man that you like, the one who leaves a mark and gives you the world, but takes it away in an instant. For Qin Ai, such person is a man named Dai Hai An (Blue Lan), her ex-boyfriend and the first man that she fell in love with. They had beautiful moments together in all the glory that youth had to offer. Yet time showed cracks in their relationship as they discover that they were never anything alike. He is a freewheeling individual and she is a girl who craves a sense of security. After they broke up, Qin Ai grew up and matured over the years. She has a stable job and a good boyfriend. Everything seems set, yet a car accident causes her to encounter Dai Hai An of the past and she begins wonder whether she yearns for more. What does Dai Hai An's appearance mean? Is it a proper farewell to the past or an amalgamation of Qin Ai's doubts about the future. At seventeen, love is simple and easy. Two people who make each other happy can get together, but at 31, when the same two people meet, will it still be the same? Filming began on July 27, 2017. Filming lasted around four months beginning on July 27, 2017 and ending on November 15, 2017. 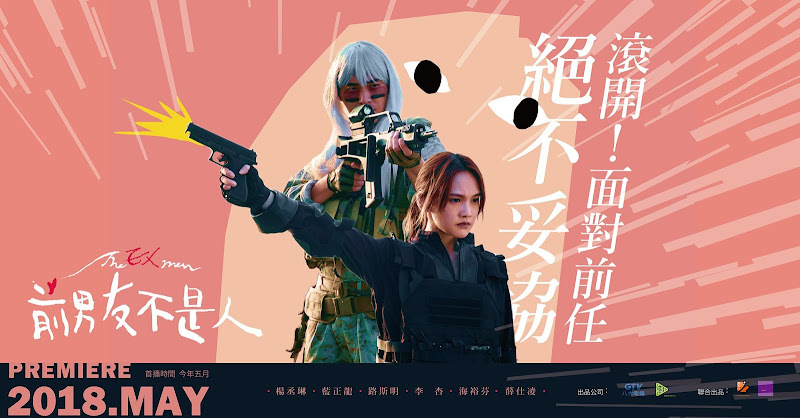 Rainie Yang and Blue Lan who are 33 and 39 donned the school clothes for the sake of the role. Rainie talks about how similar her look is to the time when she was young as she also had the frilly bangs. Let us know why you like The Ex Man in the comments section. Please also share these fun facts using the social media buttons below.